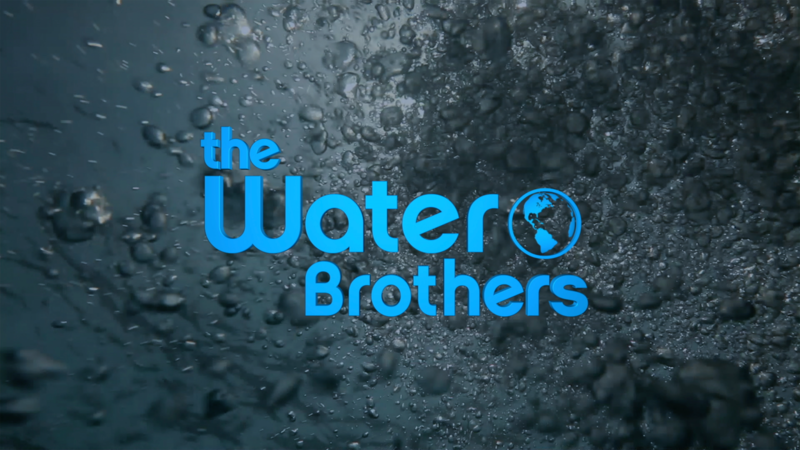 The Water Brothers - "Flying Rivers"
Join brothers Alex and Tyler on their adventures uncovering the most compelling water stories. From witnessing deforestation impacts on the Amazon rainforest, examining seafood fraud in the sushi industry, to investigating the impact of climate change on Canada’s freshwater or spy technologies aimed at stopping illegal fishing; viewers will be engaged, informed and inspired. In São Paulo, Brazil a mega-drought has crippled the city. The unexpected source of the problem lies thousands of miles away in the remote Amazon rainforest. Alex is an award-winning writer and host who has interviewed many of the world’s top environmental and scientific experts. The series has allowed him to combine his interest in science, the environment and film to explain how humans can harmonize our relationship with water and the natural world.